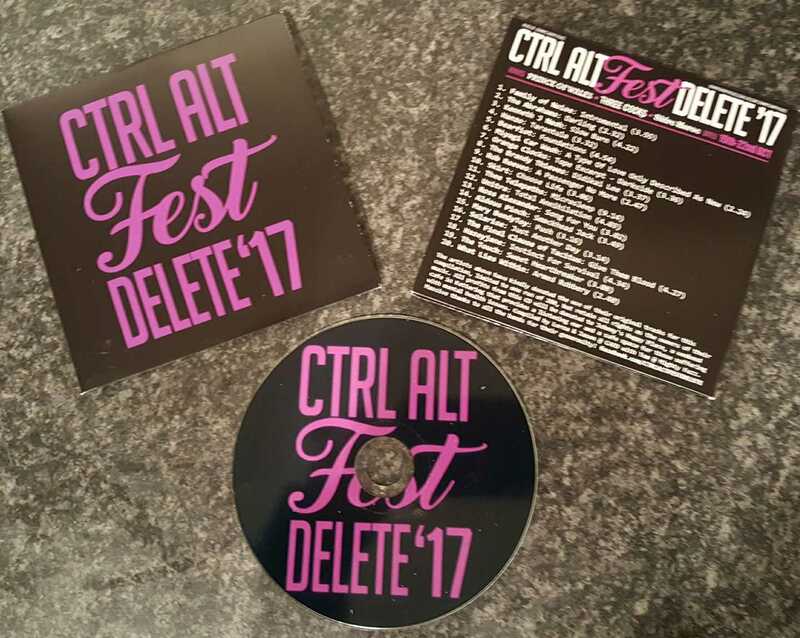 This weekend sees Ctrl Alt Fest Delete returning to Kettering. It is an eclectic music festival from serious metal to folk and even stretches into classical and poetry at times. There is an accompanying Album, featuring many of the acts at the festival, which will be available at all the venues with proceeds going to Johnny's Happy Place. Two of the tracks on the CD were produced at the Palace. "Total Anihilation" by the legendary UNITRA and "Smackhead Jack" by the truly forgettable idiot that is Aldous Pinch.